With the growing adoption of mobile technologies, AI, and machine learning, new opportunities for building a “smarter” and more convenient world are opening up. Once a science fiction, the concept of a smart home has become a reality: from a lightbulb or a coffee machine that you can control with your smartphone, to AI-powered home assistants, such as Mark Zuckerberg’s Jarvis. And this is only a small part of the IoT potential. If you are looking to invest in IoT, there are several areas of opportunity to consider. We will discuss some of them further in this article. But first, let’s talk in general about the Internet of Things trend. What does it mean for your business and is it worth the effort at all? 1. 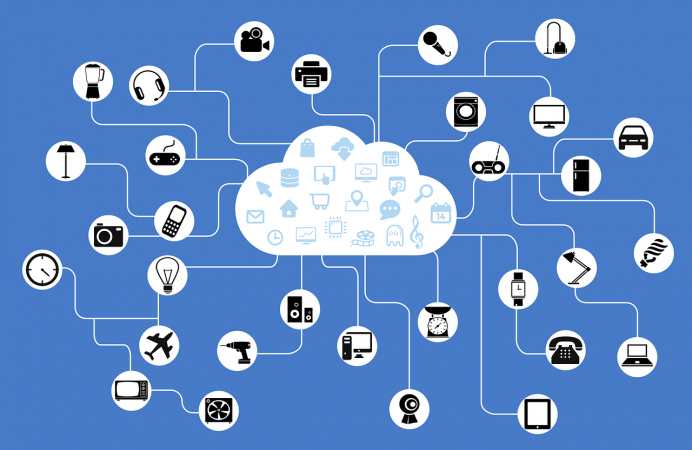 Internet of Everything: What is IoT and why should you care? The term “Internet of Things” was coined by Kevin Ashton in 1999. Working on supply chain optimization at Procter&Gamble, he wanted to attract attention to a new technology, Radio-frequency identification (RFID), as a way to create a wirelessly connected network of objects. While modern IoT is mostly based on other technologies, the concept has become widely adopted ever since. As defined by BI Intelligence, the Internet of Things is “a network of internet-connected objects able to collect and exchange data using embedded sensors.” Simply put, basically any physical object that is wirelessly connected to the Internet can be considered a part of the IoT ecosystem. While it might sound creepy, such “connected” devices are everywhere. Our homes are packed with them, we can wear them anywhere we go, we drive with them, and interact with them at work or even outdoors. 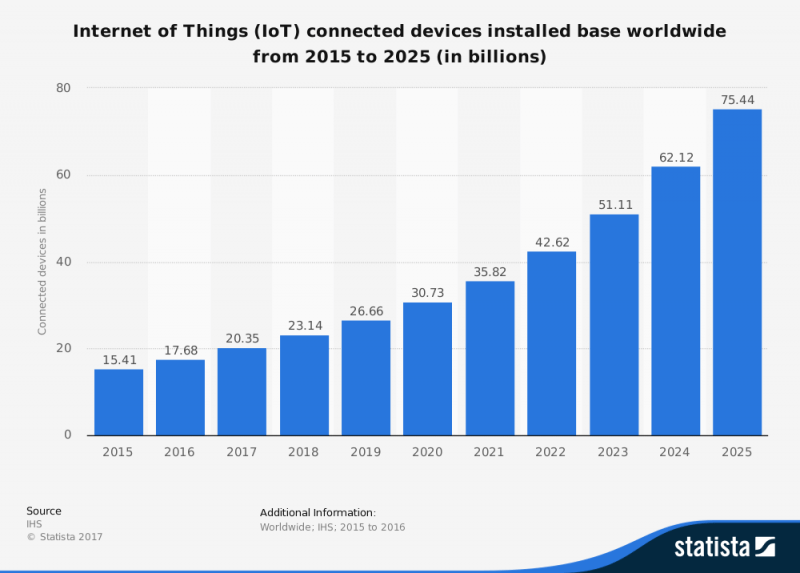 Namely, the number of IoT devices worldwide is expected to exceed 75 billion by 2025 (that’s a 400% increase as compared to the data from 2015). 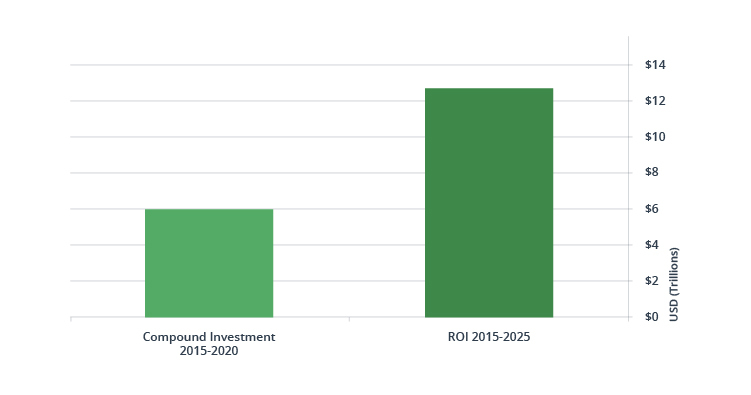 That being said, investing in IoT projects is a very lucrative deal, with $6 trillion expected to be spent on IoT solutions by 2020, the expected ROI will reach $13 trillion. But how exactly can businesses benefit from IoT solutions? To answer that question, let’s consider some of the most interesting use cases for IoT across industries. 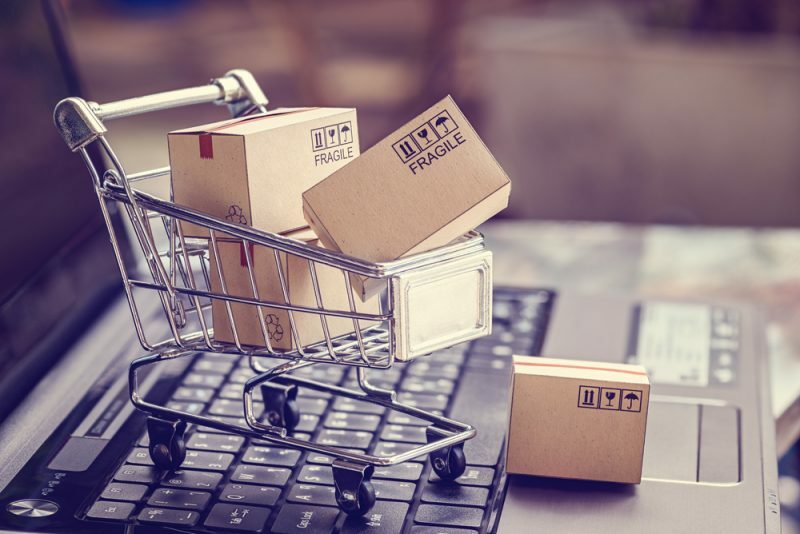 Being so deeply integrated into our day-to-day lives, the technology opens up unlimited opportunities for companies across a number of industries, including retail, healthcare, transportation & logistics, and manufacturing. Namely, we see some outstanding opportunities across the following domains. Autonomous security systems – SkylinkNet alarm system, various surveillance cameras, motion sensors, smoke detectors, smart doorbells and locks, etc. Proximity-based advertising – beacons (Bluetooth low-energy devices, used to send out notifications and small amounts of promotional content to mobile devices nearby) are widely used across retail. Another common use case for beacons is with indoor navigation (typically applied in shopping malls and large supermarkets to help customers find the items they need). Real-time inventory management – goods tracking is possible when RFID tags are attached to the items in stock. “Smart” shelves equipped with special readers can alert the store staff before the items go out of stock. “No checkout” stores, such as Amazon Go can be implemented with the help of IoT sensors paired with computer vision. Self-driving cars currently take the center stage in this area as more leading tech companies join the competition. From autonomous cars developed by Tesla, Google, and Uber; to driverless trucks, like Otto, tractors, buses, etc. Freight monitoring and fleet management is another way for logistics to benefit from IoT. By using various sensors to track the vehicles and shipments, the companies will be able to efficiently allocate resources and gain a higher level of transparency. 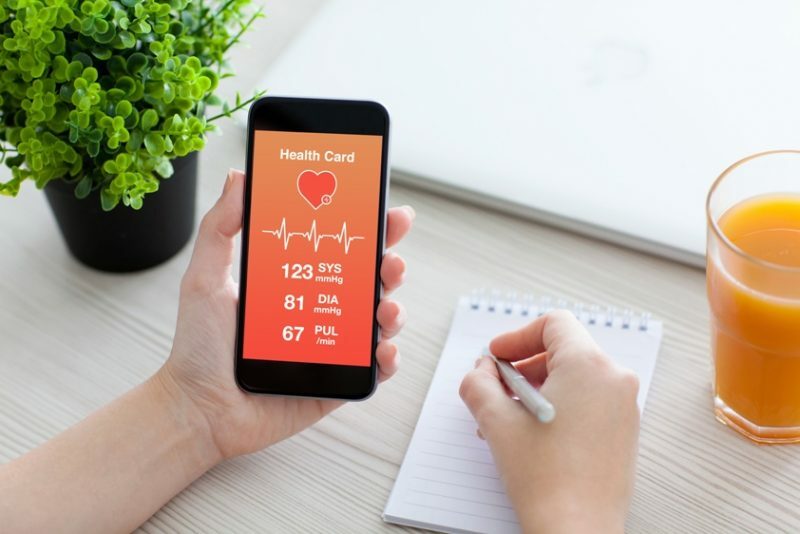 Remote health monitoring – In terms of both prevention (seizure tracking, risk detection), and treatment (medication intake control and dosing), wearables have proven to be irreplaceable. They can help better manage chronic diseases as well as improve treatment outcomes. Activity and sleep tracking can provide users with better insights into their wellbeing and help them live a healthier life. Connected medical devices – apart from wearables, traditional devices “with a twist” can open up new horizons in offering more efficient and precise treatment. Parking – Startups like Parkifi are using IoT sensors to tag parking spots. This provides users with real-time info about parking availability, and it automates the payment and check-in/out processes. Waste collection – Similarly, IoT sensors can be used to optimize garbage collection. As soon as a bin is full, the system gets a notification and can plan the next route accordingly (A similar solution was deployed in Rotterdam). Outdoor lighting and traffic signals can be equipped with motion sensors that are able to identify movement (a pedestrian or a vehicle approaching). Thus, instead of being on all night, the lights are turned on as soon as they detect any movement. This helps cities reduce their energy consumption and waste. Malfunctions detection and reporting is carried out by using sensors that can identify and prevent equipment failure. Environmental metrics collected by the connected sensors can help optimize and automate the operations typically taking place in the field such as oil and gas production, construction, and mining. 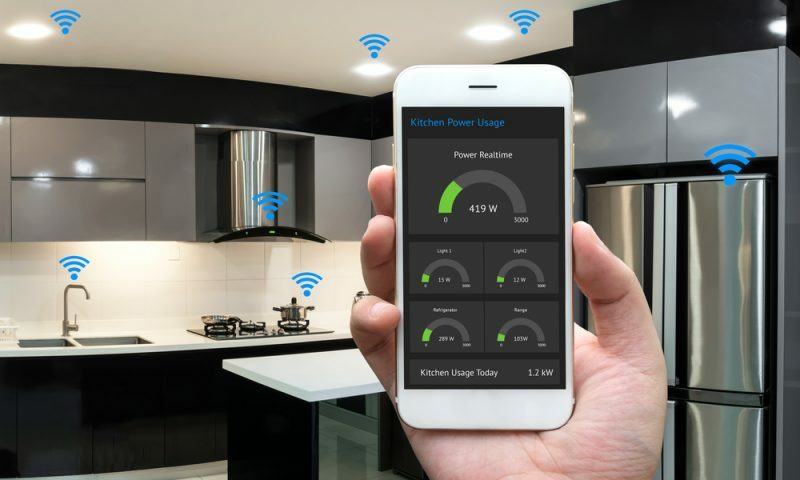 While the IoT devices and sensors that you might want to use may be provided by different manufacturers, you need to make sure they will work well together, otherwise it will be impossible to create a reliable network of connected things. Another aspect of this issue is the integration of the newly established IoT network with your existing business systems and tools. Reliable and efficient data analytics solutions should be of paramount importance. 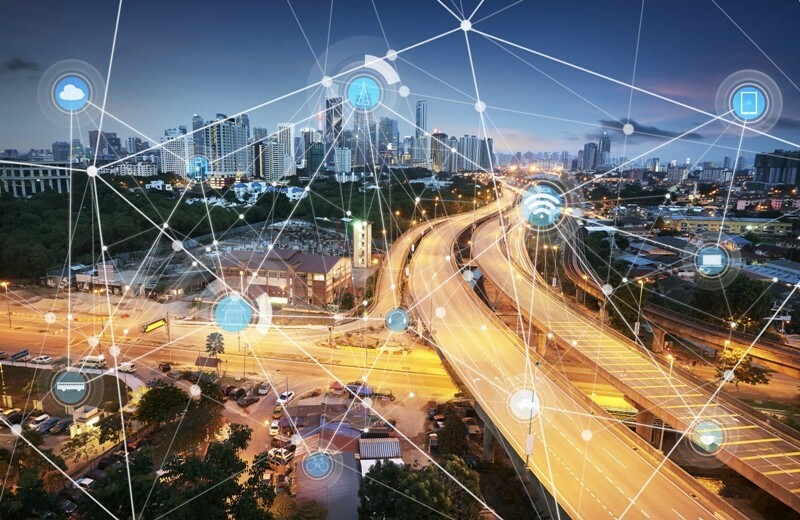 In order to get the most out of your IoT initiative, you need to properly take care of infrastructure and tooling for data collection and processing. Security & privacy risks are among the major issues voiced by consumers when it comes to IoT. Thus, if you fail to make your customer’s data safe, no one will use your solution. While there are no standards or proven practices for IoT security, major tech companies are joining forces to build a better data security foundation so that the future can be more safely connected. While there are no legal regulations for the IoT industry as such, there are numerous domain-specific laws and limitations. Thus, you might face challenges dealing with patents, licenses, and industry compliance standards. While the listed issues represent some serious challenges for a business, there is one more problem with IoT: How to keep your “things” connected when there is no connection? While at-home wifi seems like a reliable option, there is always a chance of a power outage or failure. For outdoor IoT, the problem of always keeping the devices on is even bigger. Solutions like Google Fiber or OneWeb might be able to solve the connectivity problem in the near future, but as of right now, there is no solution for having connectivity with the Internet of Things 100% of the time. Need professional software development advice? Contact us to get a free consultation on your project and request our IoT portfolio!